bring to life one of these Jacobean plays. 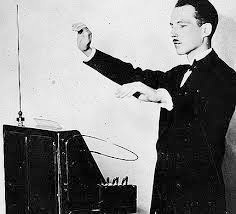 But we also had a theremin (right). at the time: magic, forbidden love, insobriety, and deer-poaching. So yeah, deer-poaching was the Owen Wilson of the late 16th century.